These studies uncover insight into God's plan for all people and our part in that design. While the scope of the whole book provides a broad overview, each study will challenge you to an eternal perspective as you become the person God wants you to be. 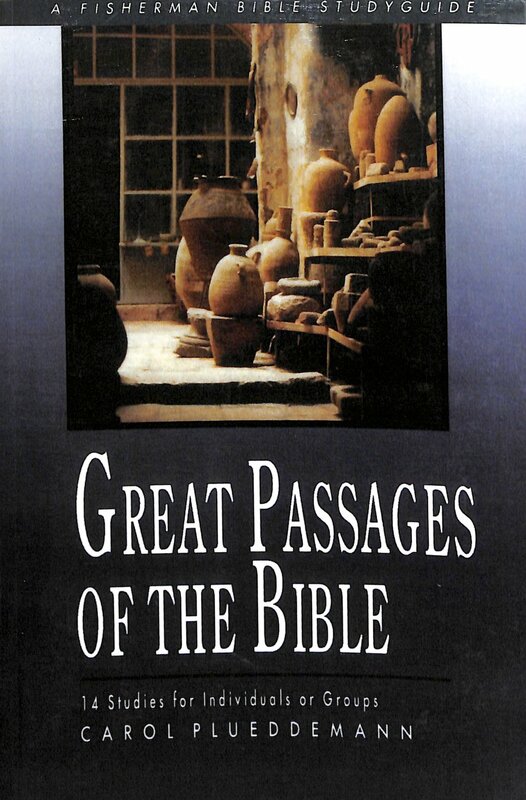 Great Passages Of The Bible by Carol Pluddemann was published by Waterbrook Multnomah in March 2000 and is our 69615th best seller. 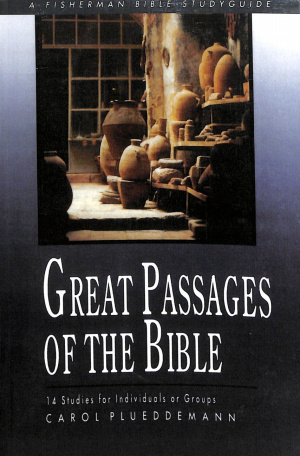 The ISBN for Great Passages Of The Bible is 9780877883326. Be the first to review Great Passages Of The Bible! Got a question? No problem! Just click here to ask us about Great Passages Of The Bible.